Posts tagged with "mac mini"
That may not be a message that long-time Mac users want to hear, but it’s consistent with recent history and seems to be supported by the reviews published today. Regardless of the backstory though, both new Macs are substantial updates that have received generally favorable reviews. Tim Cook introduced the new Mac mini at the Brooklyn Academy of Music’s Howard Gilman Opera House by gesturing to the sky. What followed was a video titled ‘The Arrival’ depicting a Mac mini descending like a UFO from the nighttime sky into the desert, which turned out to be a nighttime wallpaper from Mojave, Apple’s latest macOS update. It was a fun introduction to a computer that was last updated in 2014, and many Mac users had predicted would be discontinued. I recall staring at the then-new Mac Pro at WWDC, which was displayed in a clear tube, not unlike the original iPhone. The design was unlike anything on the market then or since. That was 2013. The Mac Pro shipped just before Christmas 2013, but it hasn’t been updated since. As the years wore on, pro users fell out of love with the Mac Pro. It was less upgradeable than other pro PC systems, and its internals quickly began to show their age. Disillusionment with the Mac Pro evolved into open speculation about whether Apple cared about the pro user market anymore. a “completely rethought” Mac Pro, with a modular design that can accommodate high-end CPUs and big honking hot-running GPUs, and which should make it easier for Apple to update with new components on a regular basis. The $2999 model goes from 4 Xeon CPU cores to 6, and from dual AMD G300 GPUs to dual G500 GPUs. The $3999 model goes from 6 CPU cores to 8, and from dual D500 GPUs to dual D800 GPUs. 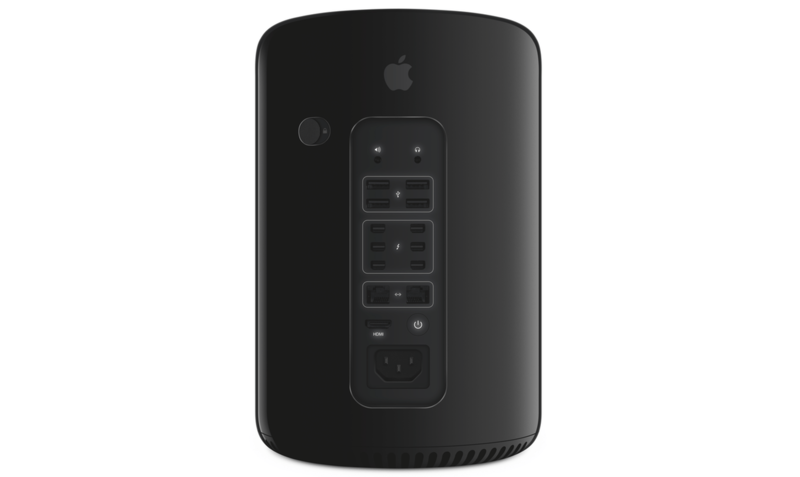 In addition to the Mac Pro, Apple told Daring Fireball and a group of four other writers that it has a new iMac that will ship this year that is designed with pro users in mind. I think it’s fair to say, part of why we’re talking today, is that the Mac Pro — the current vintage that we introduced — we wanted to do something bold and different,” says Federighi. “In retrospect, it didn’t well suit some of the people we were trying to reach. It’s good for some; it’s an amazingly quiet machine, it’s a beautiful machine. But it does not address the full range of customers we wanna reach with Mac Pro. Apple’s discussion with five writers covered a lot of ground. 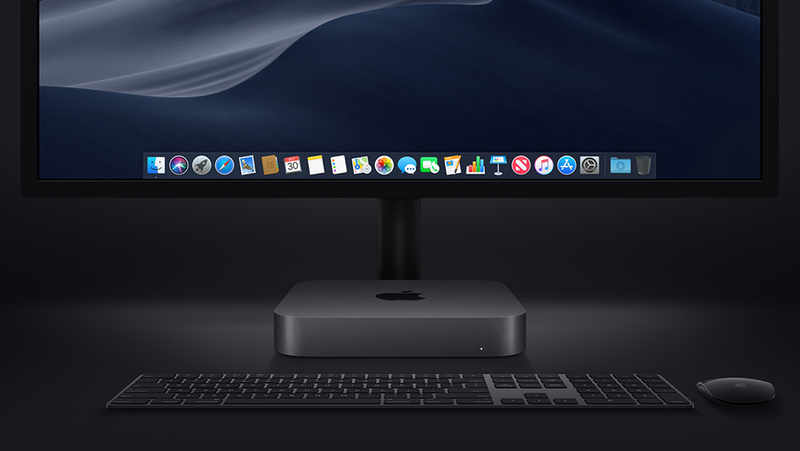 In addition to the new Macs discussed, Federighi said Apple is committed to the Mac mini and that scripting and automation on macOS remain ‘super important’ to Apple. 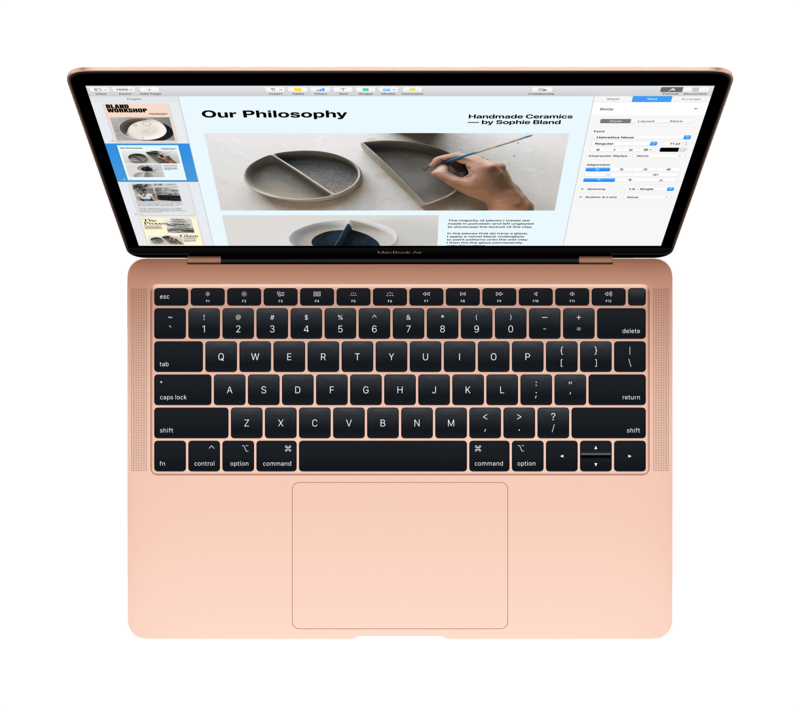 It was also revealed that notebooks make up 80% of the Mac market and the pro market makes up roughly 30% of the Mac user base. With the increasing drumbeat of discontent from pro Mac users over the past months, it is refreshing to see Apple address the pro market head-on and explain what happened with the Mac Pro. It’s disappointing that new Mac Pros are still many months off, but the breadth and depth of Apple’s candor with the writers it spoke to should provide comfort to pro users who can hold off on buying new hardware for a while longer. The key now will be whether Apple can execute its plans for the pro market. 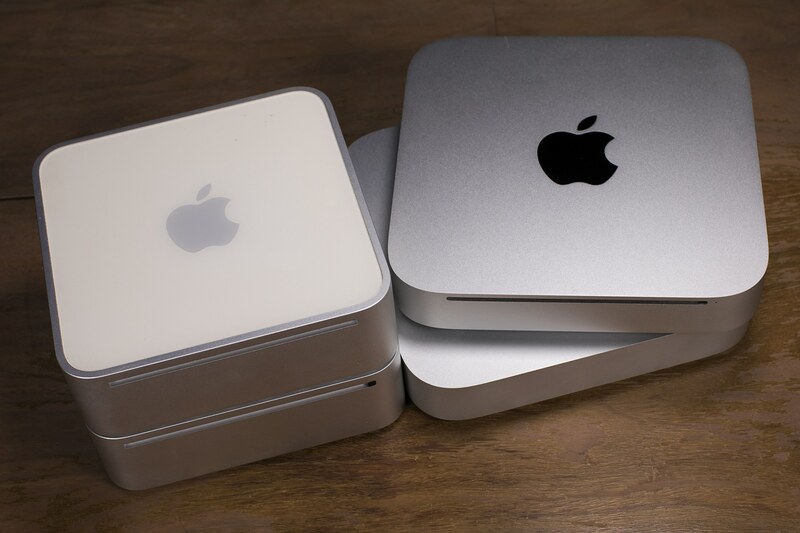 Four members of the Mac mini family. "The Mac mini is BYODKM," Steve Jobs said, in front of a crowded and slightly confused audience at Macworld 2005. "Bring your own display, keyboard and mouse," he continued. "We supply the computer, you supply the rest." The original machine started at just $499, making the Mac mini the lowest-cost Mac Apple has ever sold. Macminicolo is the Mac mini hosting company in the Apple community, and this move feels right to me. 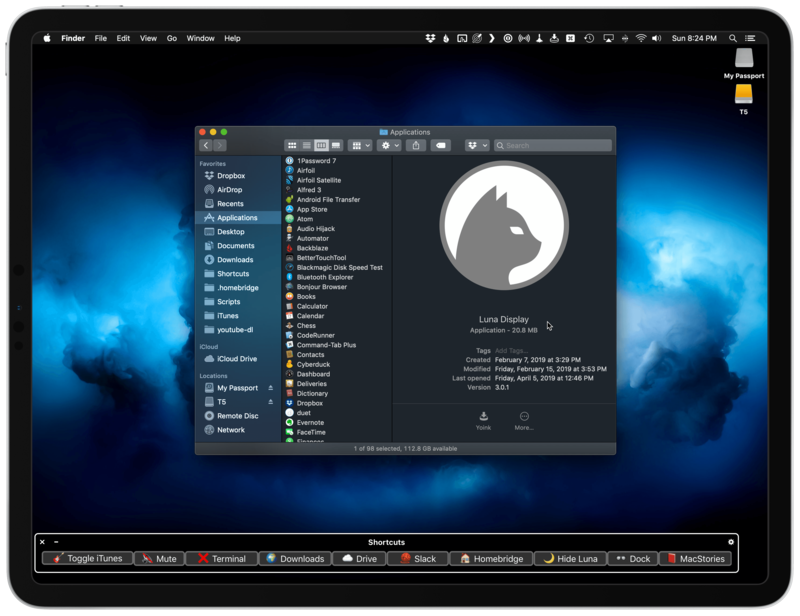 MacStories is hosted on Macminicolo (and has been for several years now). Moving to a dedicated mini has been one of the best decisions we've made in seven years of MacStories, and I'm excited to see what MacStadium brings to the table. I wish them all the best. This weekend marks the ten year anniversary of the first Mac mini. I feel confident in saying that no one has watched this little machine grow more intently than I have watched it. It's the center of everything I do here at Macminicolo. Macminicolo's Brian Stucki has put together a timeline with highlights from the past 10 years of the Mac mini. It's fun to look back at the original “iHome” rumor and I'm glad the mini (the small but powerful machine that runs this website) is still around today. We've been running MacStories on Macminicolo for two years now – one of the best decisions we ever made. Once properly configured, the Mac mini can be a little beast of a machine – I was so happy with our setup at Macminicolo, I now use a second Mac mini just to automate tasks remotely. And with yesterday's refresh, it looks like I may have a serious candidate for my next Mac.